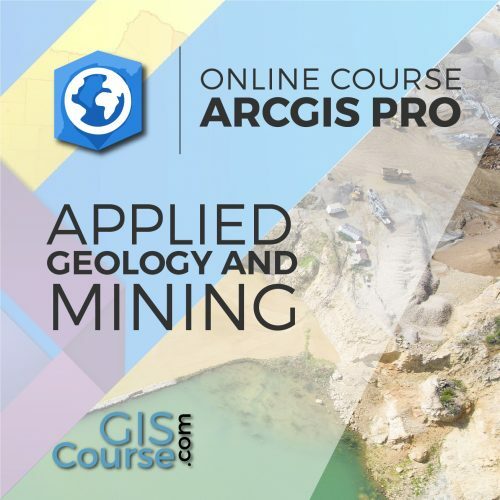 This course will qualify students in ArcGIS PRO, the new ArcGIS Desktop release, applying advanced GIS techniques to spatial analysis regarding mining activities, risk analysis, geological maps, project planning for mineral exploitation, decision making support, etc. 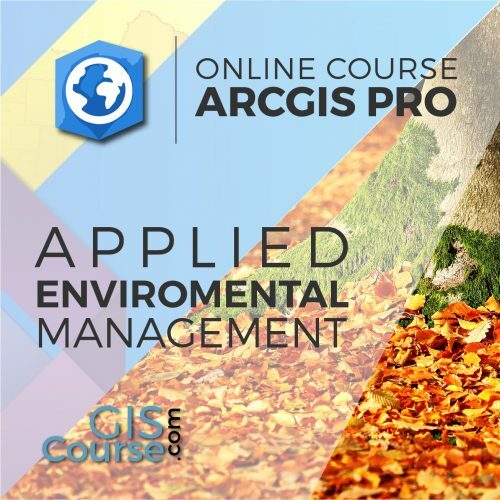 Students will gain knowledge in the usage of ArcGIS PRO software with application in geology and mining planning activities (environmental impact studies, environmental documents, mineral deposits estimation, etc.). They will master the creation of high quality maps, spatial multi-criteria analysis for mining activities management. Demonstrate the importance and practicality of GIS in engineering, geology, mining activities and environmental management studies. 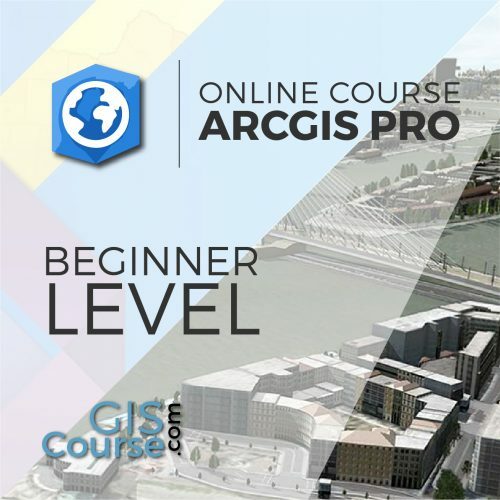 Understand all the essential concepts, needed for an advanced manipulation of ArcGIS PRO and GIS in general, along with practical application in environmental and mining activities management. 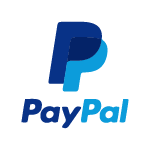 – Creating layers from coordinates and GPS data. 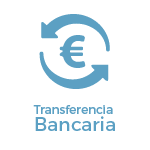 – Export tables to Excel and other formats. Reports and graphs creation. Guided exercise 8 (selection of alternatives): Multicriteria analysis to position a mine, including its sterile batteries. The use of Geographic Information Systems (GIS) is growing rapidly and it is becoming an essential tool in a variety of sectors (engineering, environment, geography and mining), including new sciences like geomarketing. 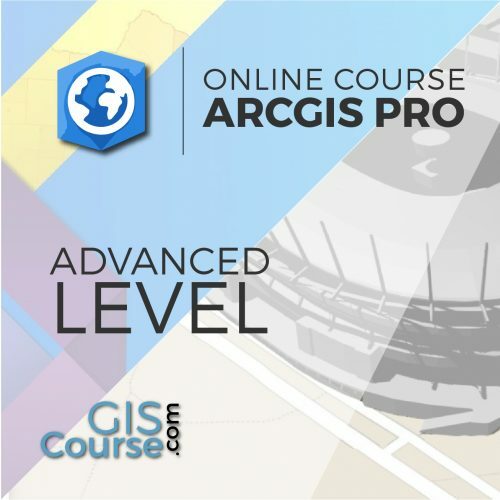 Among GIS tools, ArcGIS Pro is proclaimed as the program par excellence due to its stability, versatility and expansion, being the most used GIS software around the world. Esri (creators of the ArcGIS program) provides a free licence for a 2 month trail. 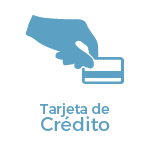 You only need to create an account, download the program and follow the installation steps (visit their website). Nevertheless, we are available to solve any problem you may have.